Love quilts made with the Triangle in a Square (V-Block) block but have a hard time making it??? 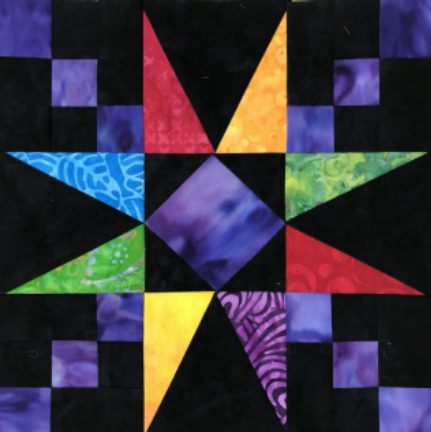 Join Rena as she helps you creative these great quilts with the ruler by 180* designs. Also used in these quilts is the square 2 ruler which is also makes amazing square in a square block! !